This award winning singer, dancer, actress, choreographer, and writer is very happy have been appointed to the City of Knoxville’s Public Arts Committee. Lar’Juanette was most recently awarded a Georgie Award for Outstanding Performance by an Actress, and in 2012 was awarded Best Actress in a Musical by Broadway World. She was listed as one of the 10 Most Outstanding Young Women In America for her many contributions in the performing arts. Her film and television credits include E.R, Chicago Hope, Seinfeld, NYPD Blue, Spy Hard, Ghost of Mississippi, & Night Stand. However, it is her stage credits that has made the most significant impact in her life, as she toured the USA in the starring role of Effie White in the National Tour of Dreamgirls. 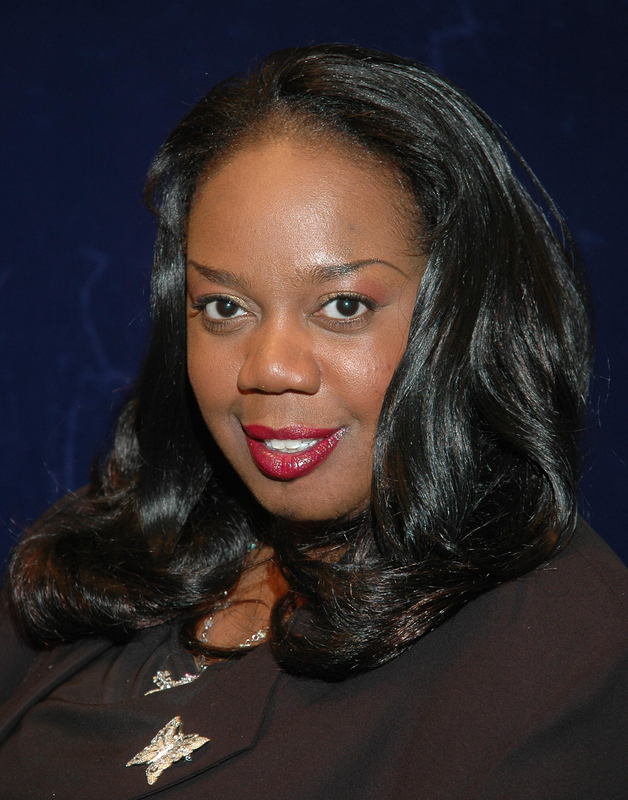 After graduating from Stella Adler School of Production in LA as well as Zoe Christian Leadership Institute she developed a production company named Optasia Productions and has produced and casted many theatrical, television, and independent film works including Casting Director for “It’s A Miracle” on PAX Network. She relocated to Knoxville, Tennessee in 2002, and has developed and produced professional theatrical programming and also created and toured educational pieces throughout the southeast, reaching more than 100,000 students within a 200 mile radius of downtown Knoxville, and developed a top-notch arts education program that trained nearly 1000 children and adults in acting, movement, and musical theatre.